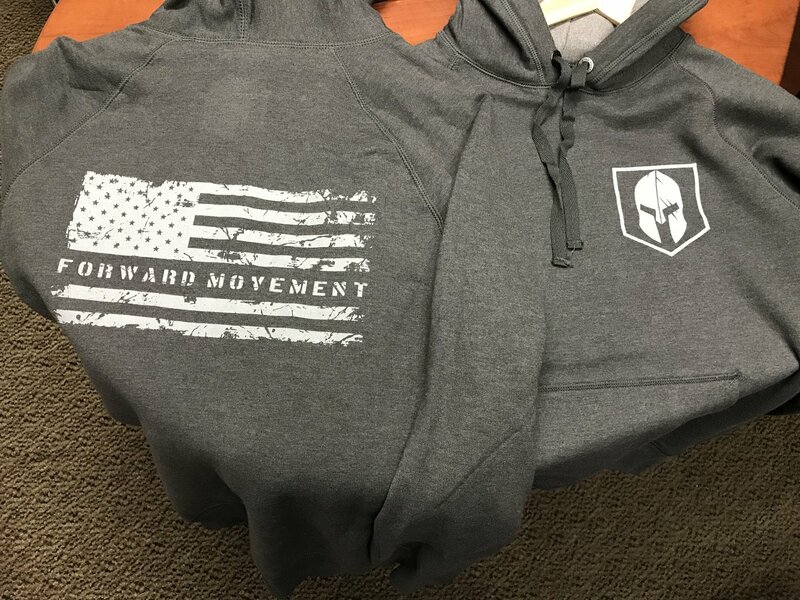 Manufactured by Hanes, these sweaters have the FMT logo on the front and the flag on the back. Quanities are limited. If we sell out, we will notify you of the back order and give you the option to wait for more to arrive or privide you with a refund.